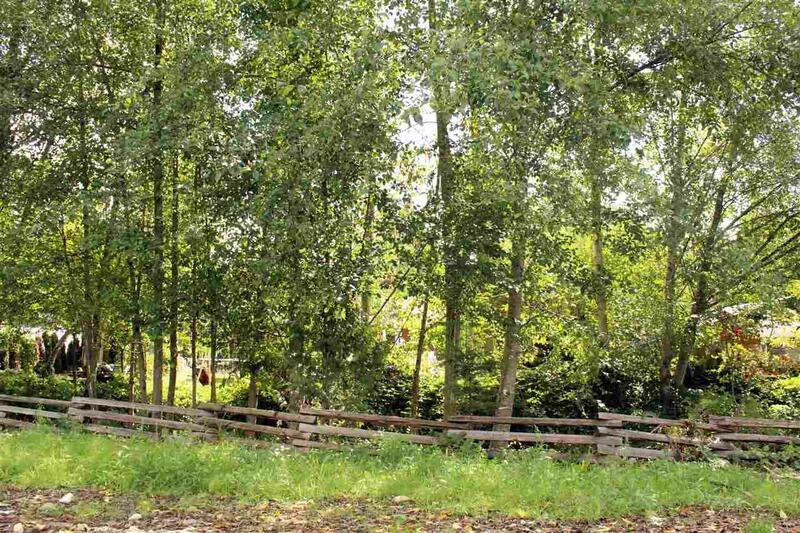 Custom Built 1850sf rancher located minutes from downtown Sechelt. 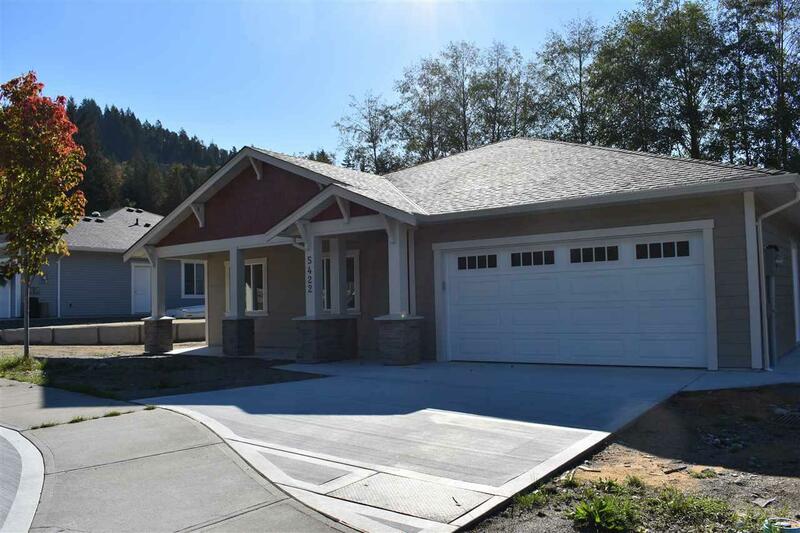 One of the last new homes available in this popular Sechelt neighbourhood. A sunny level-lot and park-like setting backing onto a salmon stream. 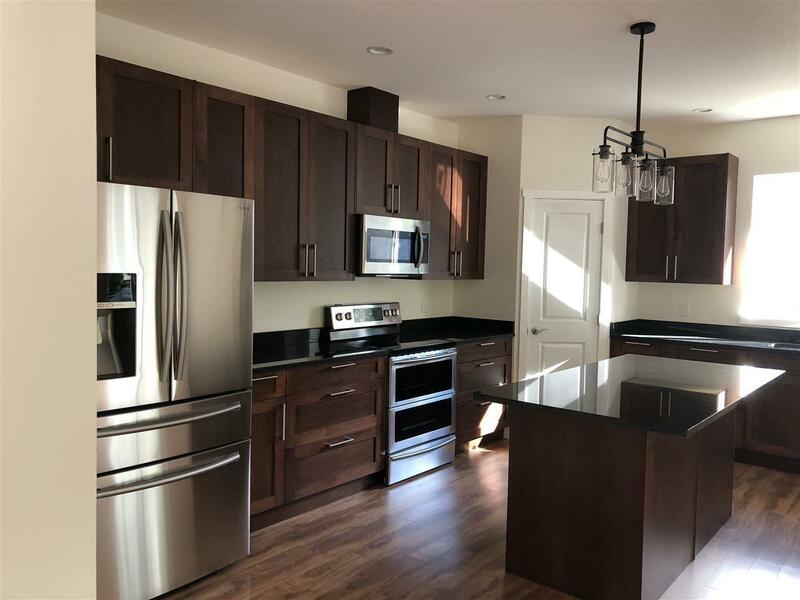 This 3-bedroom, 2-bathroom home is an open floor plan with upgraded features including gas fireplace, extra large patio, stainless steel appliances and covered front veranda. Separate RV/Boat storage is available. 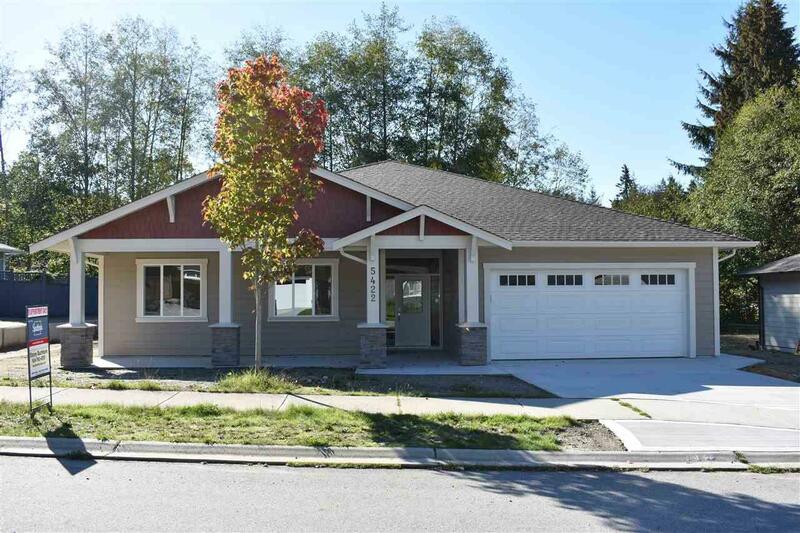 Located close to Sechelt, marina, golf course, Burnett Falls trails, Coast Gravity Bike park and a short walk to beach access. $5000 landscaping credit available upon acceptable offer. GST included in purchase price for qualified buyers. Listing provided courtesy of Sutton Group-West Coast Realty. © 2019 by the Real Estate Board of Greater Vancouver, Fraser Valley Real Estate Board, Chilliwack and District Real Estate Board, BC Northern Real Estate Board, and Kootenay Real Estate Board. All Rights Reserved.